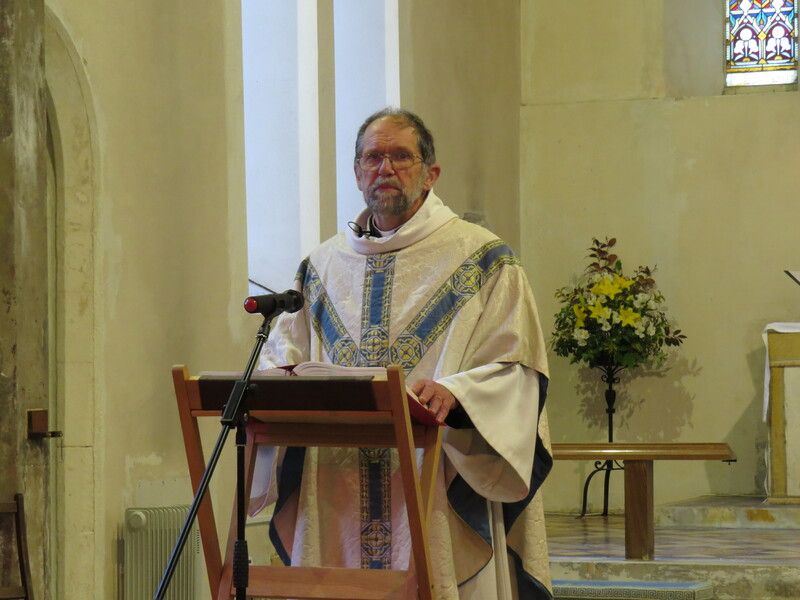 UP ON the hill, Holy Trinity celebrated the conclusion of the Church Year on Christ the King Sunday with the help of Canon Michael Kitchener, one of the visiting priests who is supporting us during our vacancy. We were delighted that he arrived with his pleased to be able to offer a Sunday school, during which the youngsters made glittery crowns and discussed the same topic that Michael preached -‘There is no fear in love’. Then, following another tradition, some of us went home to stir up our Christmas cakes and puddings!